Working at Conner Prairie is a fun way that they whole family can make money to go to your student’s account. 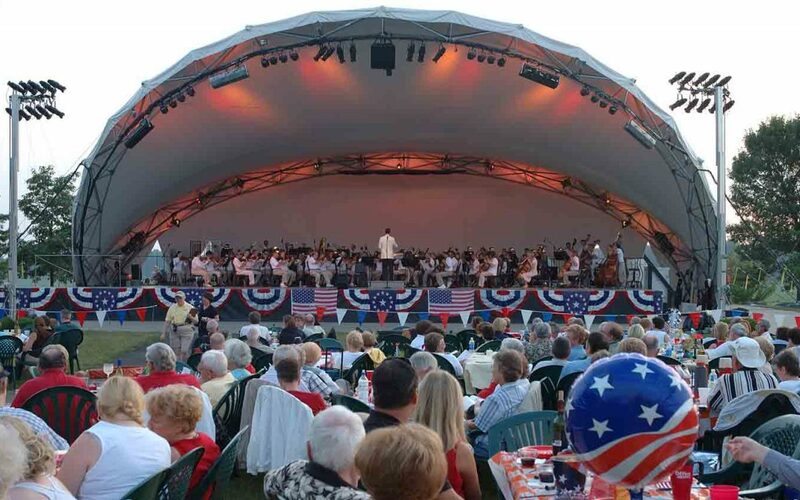 Opportunities are available year-round, especially during the summer concert series. This is a great way to earn money for your student’s band account! To sign up, or for more information, contact Don at wilderson@connerprairie.org directly. More information about Conner Prairie volunteer opportunities can be found on our Personal Fundraising page.